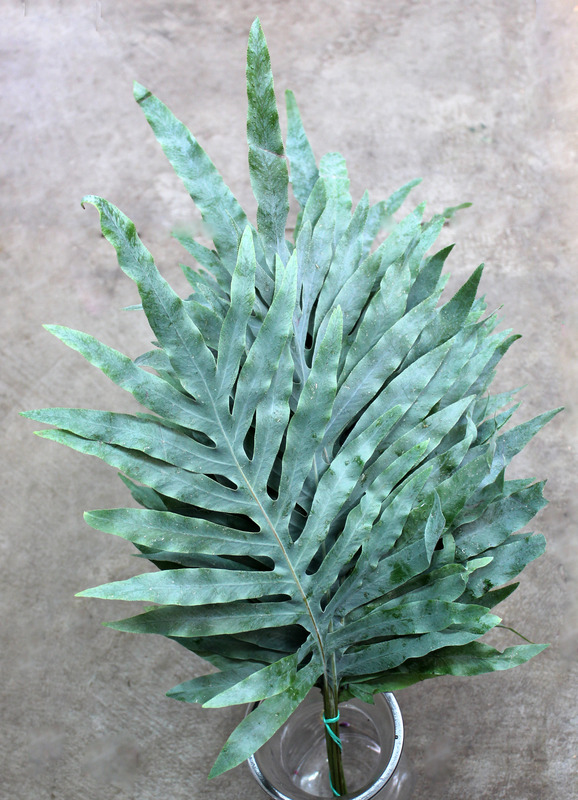 Polypodium, also known as Blue Star Fern, is a lighter foliage with a blue hue to it. 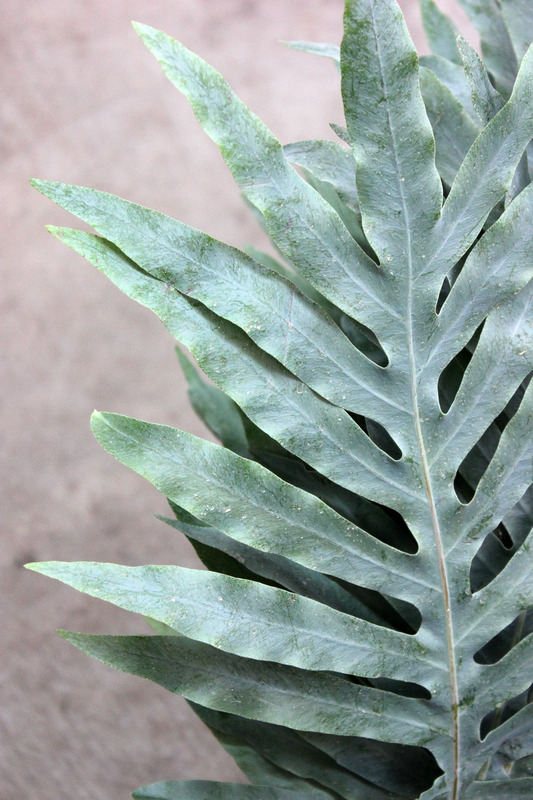 This leaf is more loose compared to some of the other ferns. Polypodium comes in 10 stems per bunch. It is available all year round with occasional breaks in supply, please ask your salesperson for this week’s availability.